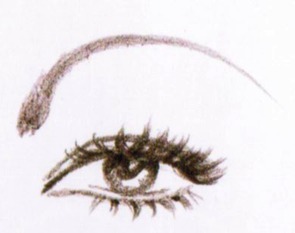 The perfect eyebrow shape can create such a huge impact on your face. 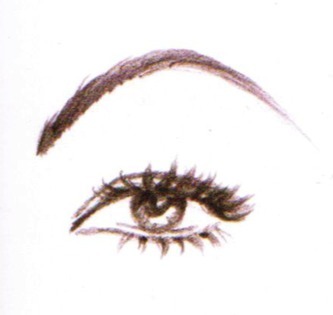 Keeping your eyebrows neat and well-groomed will contribute a great deal in framing it. 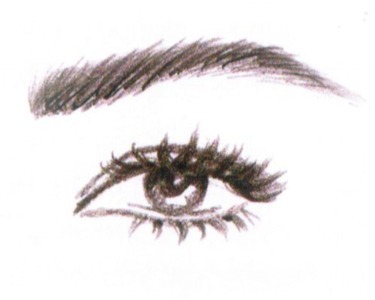 With your eyebrows, it can help draw attention to your eyes and can also accentuate the features. That is why most women prefer to have it done professionally. 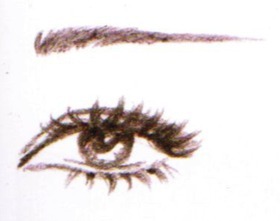 Let's face it, not all of us are gifted with the talent to properly shape our eyebrows so why don't we just give in and let the professionals do their magic? It won't hurt and it'll be worth it in the end. 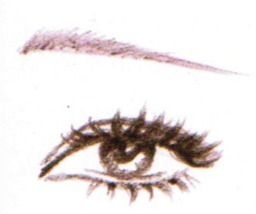 Alternatively, do what I do, and use the Christian Eyebrow Stencil and mentioned in the video above. 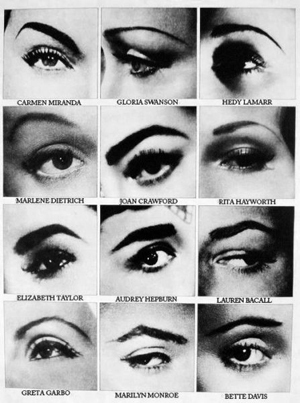 Pin up models are known for their stunning eyebrows. It just shows how they take care of themselves and they clearly evoke the idea of being a beautiful and seductive woman. Next to the eyebrows, their cat eyes and their red lips are included in the three main features that is always emphasized on their faces and these features made their trademark. Keep on reading to find out the good, the bad and the ugly! This particular shape is named “big m” because of its arch which is the same shape as the letter “m”. Aside from this, it is more raised unlike the normal eyebrow shape which is a bit lower than this. Too women go for this shape! As you can see, this shape is very thin. This not very ideal and sometimes this shape occurs when the plucking is not done correctly. Sorry to be blunt...it looks a little trashy! It is called “the clown” because it has its similarities with the clown's eyebrow. It gives a woman a “surprised” look! Its minimal curvature gives the name straight edge or flat. Noooo expression...ever. The name for this shape perfectly described the look of this eyebrow. It is downhill because as you can see, it starts high and at the very edge, it is not proportion anymore because it is resembles a kiddie slide. Why look so sad for all the time lady? Why is this considered as the best shape of eyebrows? This is because it is very proportioned, has the right amount of thickness and curves and can match any face shape. 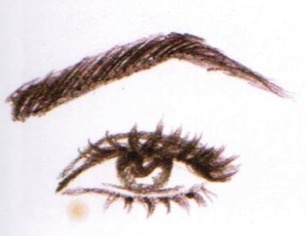 So, for women out there, THIS MUST BE YOUR EYEBROW INSPIRATION! Now, are your eyebrows flat, downhill, triangle, clown-like, over-plucked or resembles the Macdonald's golden arches...? Or do you have the best shape of eyebrows? I can't tell you enough how much it has made a difference to my look...and people notice the difference...massively. 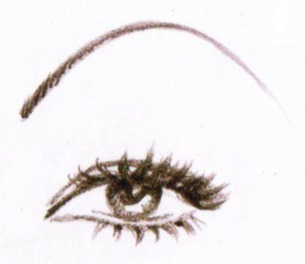 Oh and one more hint...it's preferable that you pluck rather then wax because if you wax too much, the elasticity in your skin decreases and you will get droopier eyes sooner. Also...eyebrows are sisters - not twins. Don't try to match them exactly the same. Most of the time this is not possible and this pursuit for perfect symmetry will drive you to insanity.